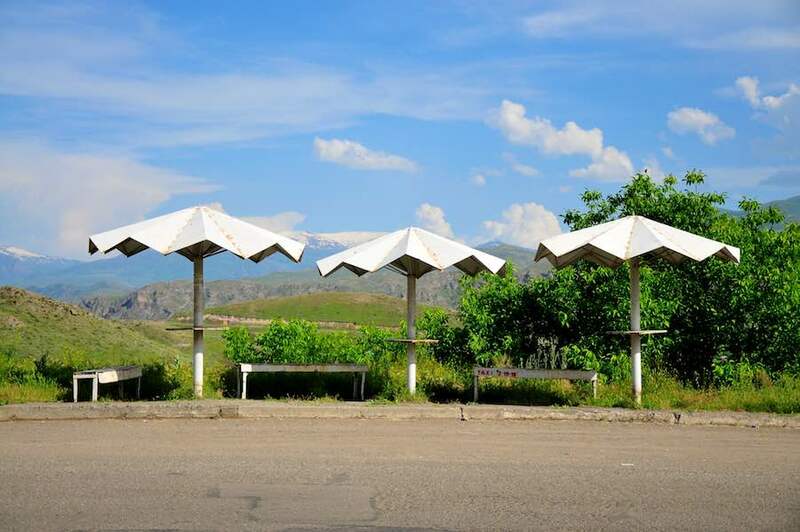 Back in the USSR: Peter Ortner photographed bus stops from Moldova to Uzbekistan revealing an vibrant “architecture of waiting”. 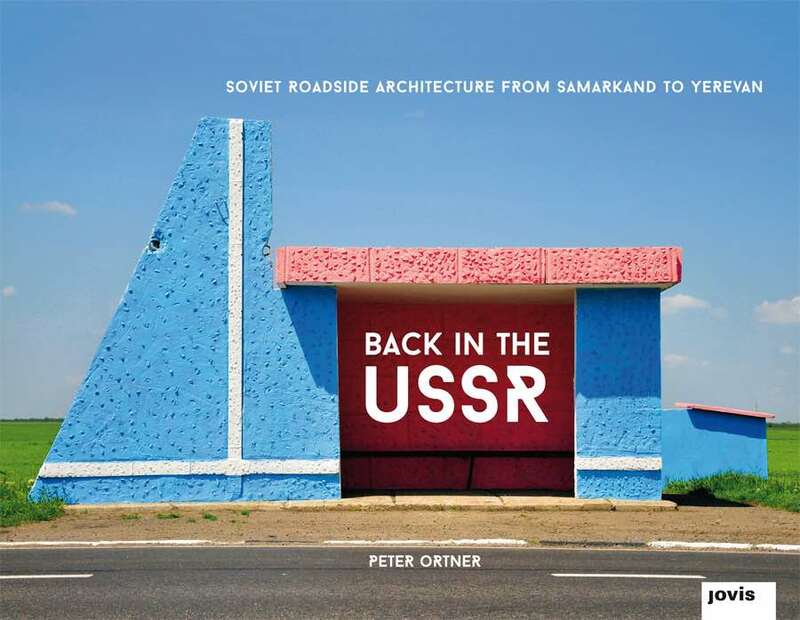 Peter Ortner: Back in the USSR, Published by Jovis – All photos by Peter Ortner. 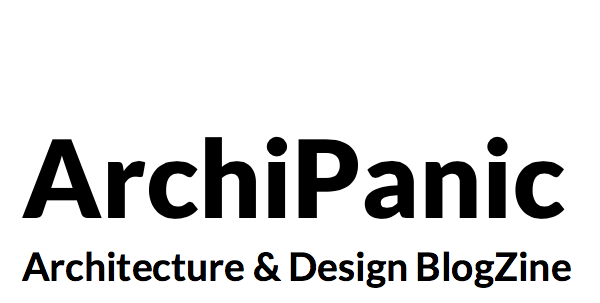 Archipanic on the road – We often associate socialist architecture to gray prefabricated buildings, but former Soviet Union architecture is much more heterogeneous than that. In the Back in the USSR photo essay, German photographer Peter Ortner overcomes established stereotypes by capturing the eclectic micro architecture of 500 bus stops in Eastern Europe and along the Soviet Route 66, the Silk Road. RELATED STORY: Ryann Ford crossed the United States in search of the last rest stops, vanishing relics of the American roadside that are being inexorably replaced by impersonal commercial hubs. Ortner has spent seven years traveling from from Moldova to Uzbekistan and passing through the Crimea peninsula, Armenia, Georgia and Azerbaijan as well. 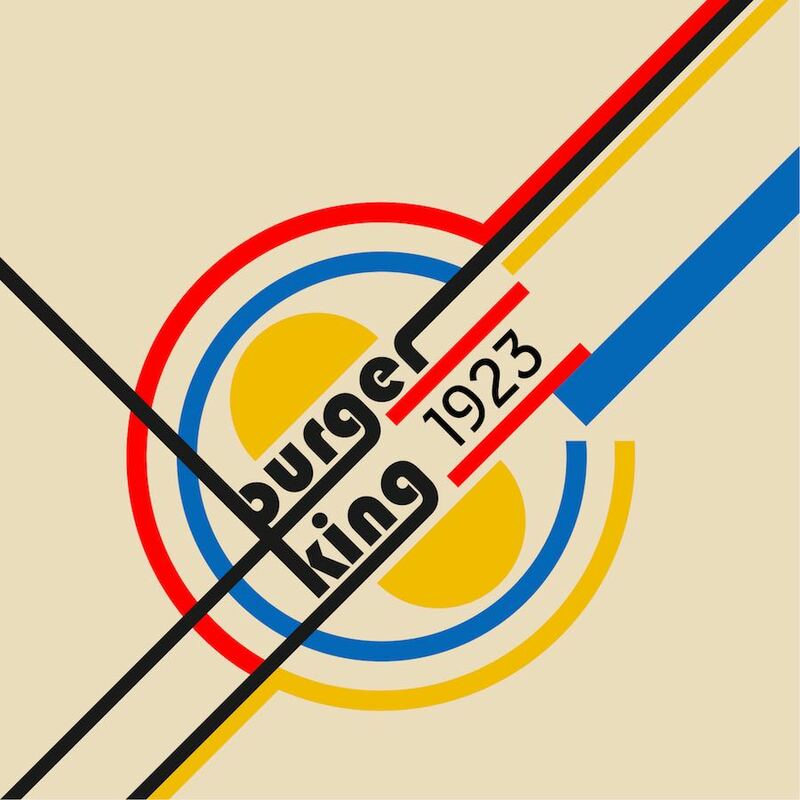 “Back in the USSR rediscovers the lost elements of ancient architectural languages, regional building styles and typical local color schemes” says Peter Ortner to Archipanic. From Samarkand to Yerevan, each bus stop seems to express a glocal approach to Soviet centralistic planning. For example, in the central Asian countries modernist elements blend with Islamic architectural history featuring oriental ornamentation and the use of repeating geometric elements. 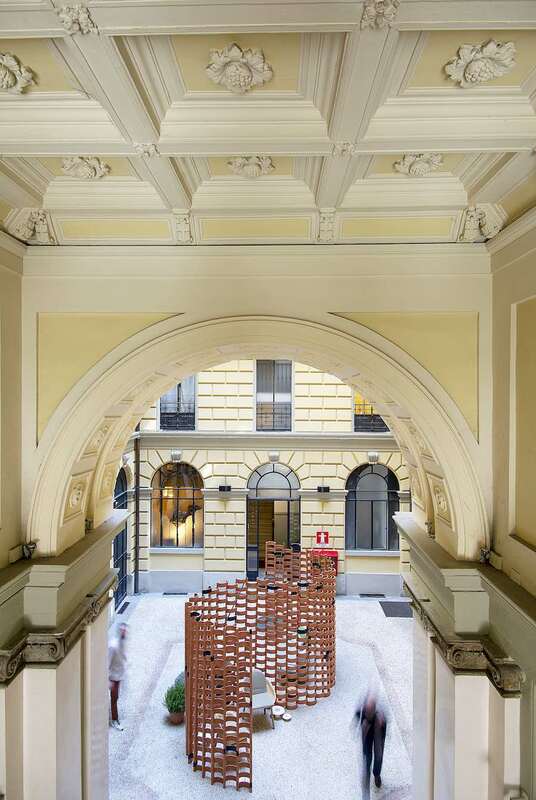 “All of these little free architectural spaces underline the autonomy of the republics and ostensibly goes against the centralism of Moscow.” Say Peter Ortner. However, this freedom was not unlimited. The emphasis of the cultural identity was also to strengthen the unity of the USSR, by channeling and controlling a sense of homeland. 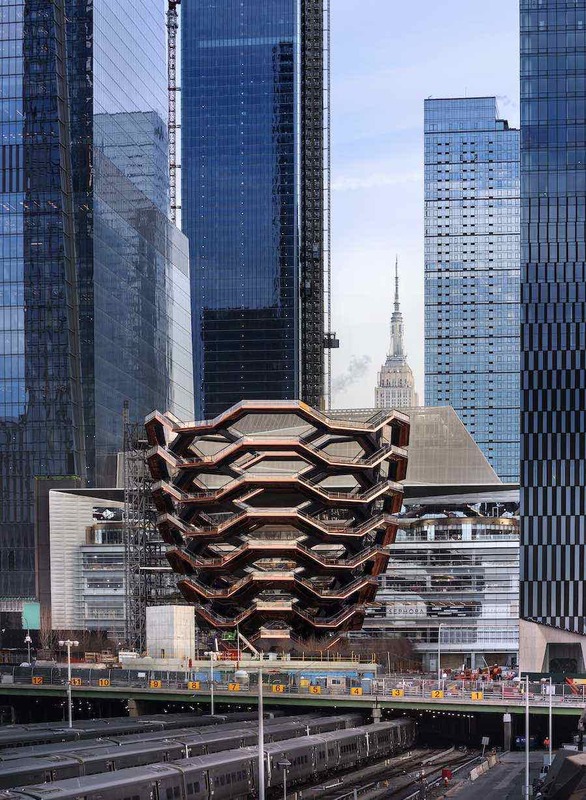 “These buildings were therefore also, in their own way, an omnipresent means of propaganda and a political architecture. They were a built indication of a glorious future, a miniature of socialist utopias”. RELATED STORY: Dizaino Studija Baklazanas graphically mapped Moscow Constructivist buildings that are either in ruins or under threat of demolition. 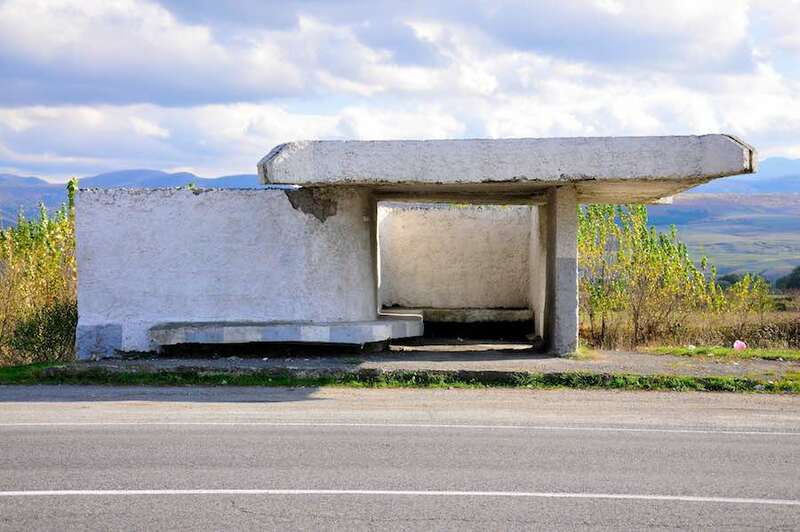 Bus stops in the former Soviet republics appear as forms within the empty space. They interrupt the monotony of the steppe, make the landscape pale. 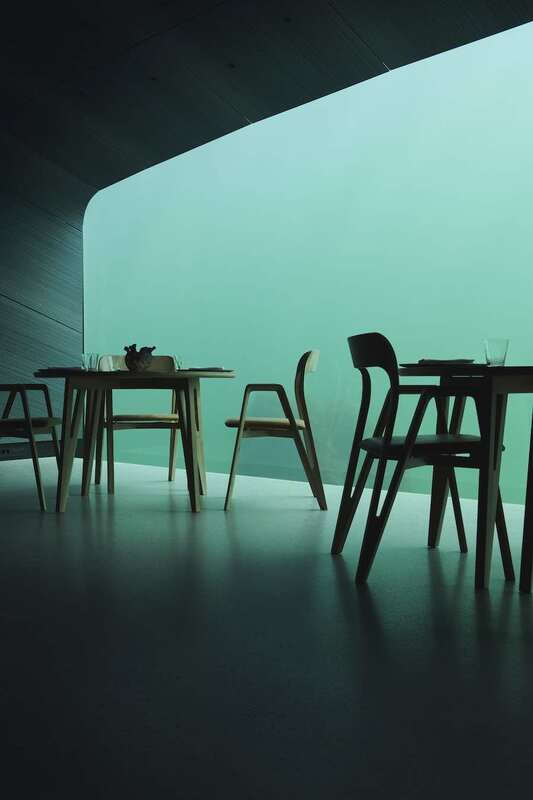 “When driving past, our inner eye sees auspicious towns and villages. The country road suddenly promises a bright and well-ordered future”. Back in the USSR is a project on the “architecture of waiting”. Buses were the most important means of transport, especially in rural areas. It was only a wide network of bus stops that made mobility possible and this always entailed waiting. These structures also took on other functions, depending on their location. They were meeting places, landmarks for drivers, shelter for shepherds, and a symbol of the homeland for those returning home. Some of the buildings are being changed and overhauled today through comprehensive renovation or repainting. Authorities, neighbors, as well as young, regional artists are gradually rediscovering these projection surfaces and are modifying them. 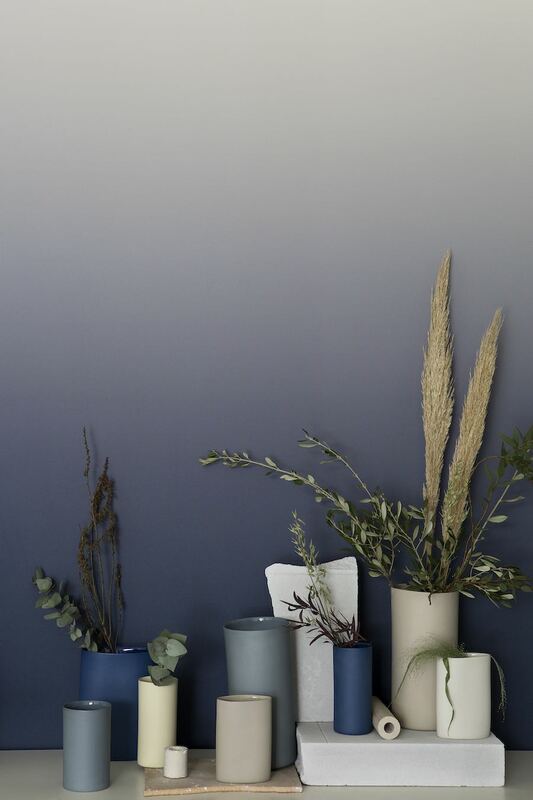 New colors, wordplays, or graffiti are shifting perspectives and inviting thought. The bus stops refer to the past and at the same time incorporate a new spirit of the times. Owing to the large distances, the dense traffic in some places, and the escalating number of objects, mistakes occurred. The light changed on the way from the central Asian steppe to rainy Moldova, along with the fauna and the surrounding landscape. Local police authorities, parking taxis, or waiting people forced a break with the planned perfectibility and demanded improvisation. All photos by Peter Ortner – Back in the USSR is available from Jovis. 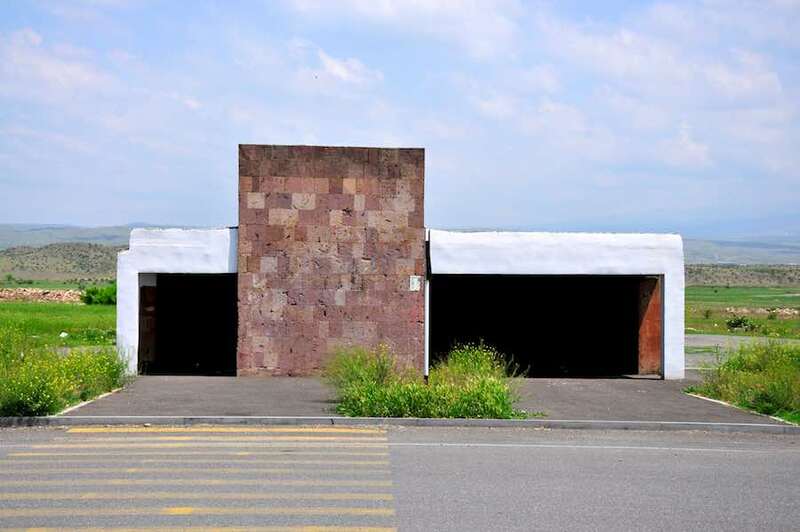 RELATED STORY: Seven international studios designed archi-bus stops plunging into the alpine culture of a picturesque village in Austria.